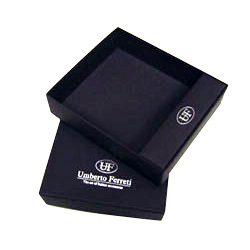 Our Wallet Packaging Boxes are widely used for packaging purpose in various retail stores and hospitality industry. These are made of quality raw material and are available to the clients in different sizes, shapes, colors and designs. We make sure that the joints are carefully pasted or pinned to ensure that box can store heavy leather wallets. Looking for Wallet Packaging Boxes ?